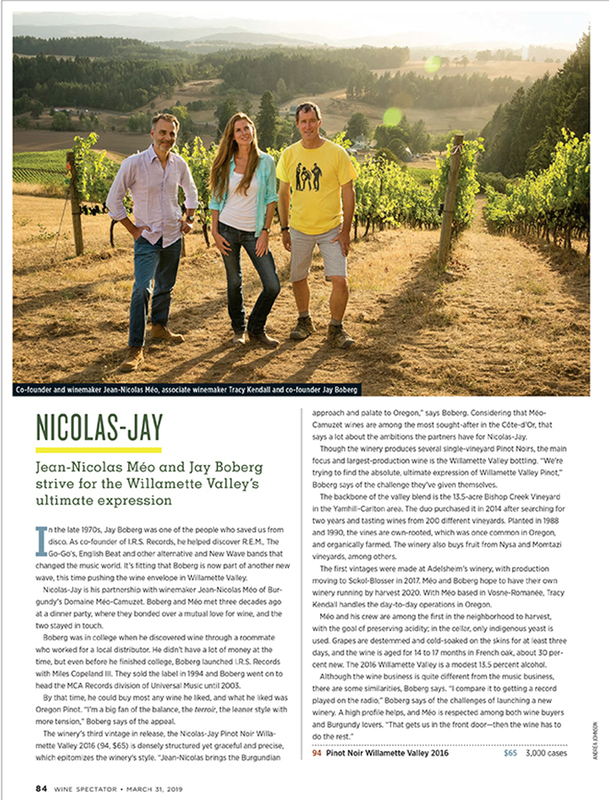 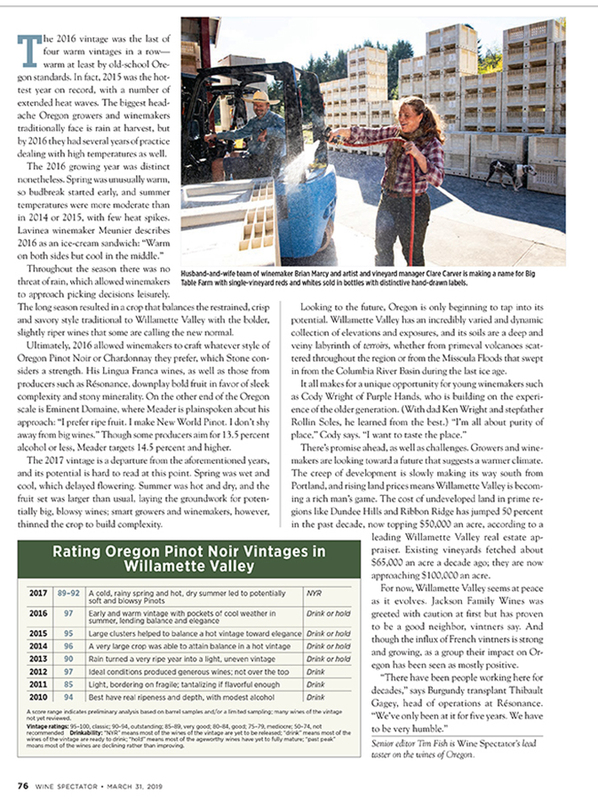 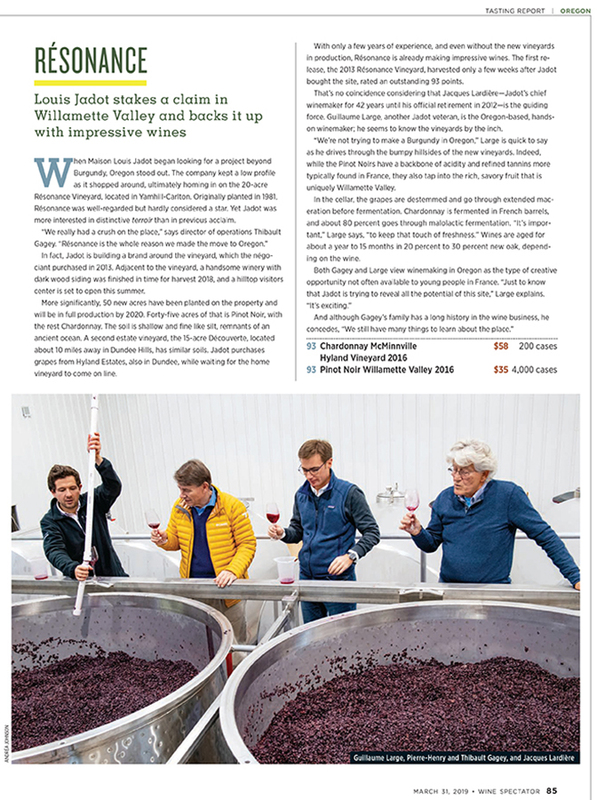 I’ve been honored to capture the Wine Spectator feature story for Oregon since 2007, and each year proud and excited to see the coverage and accolades grow. 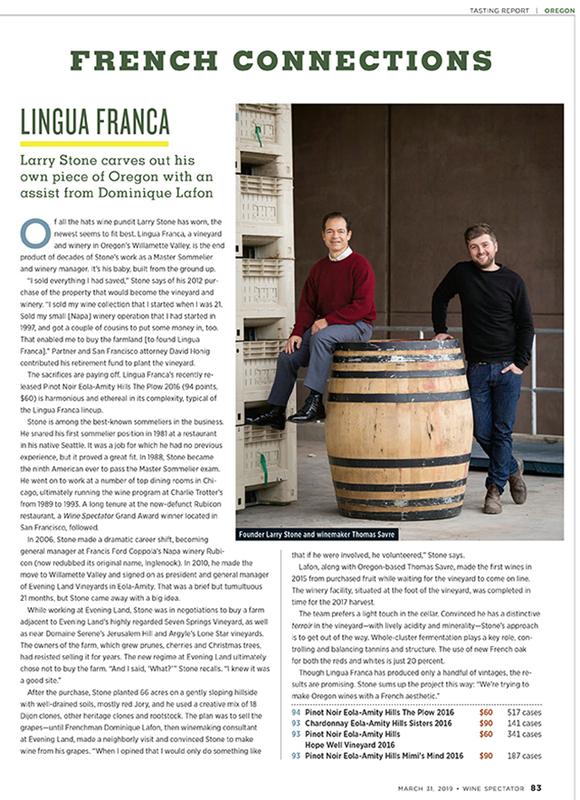 This years article starts off with …. 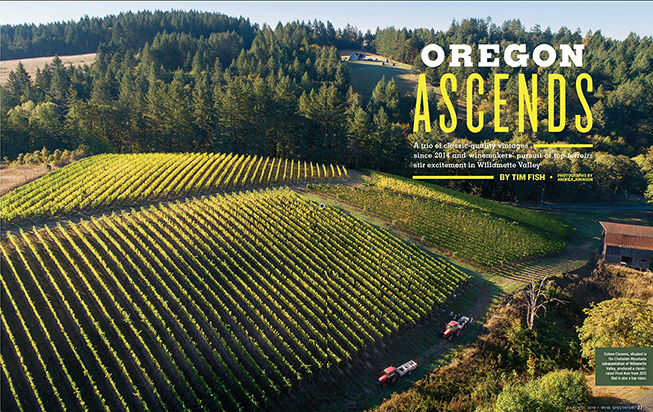 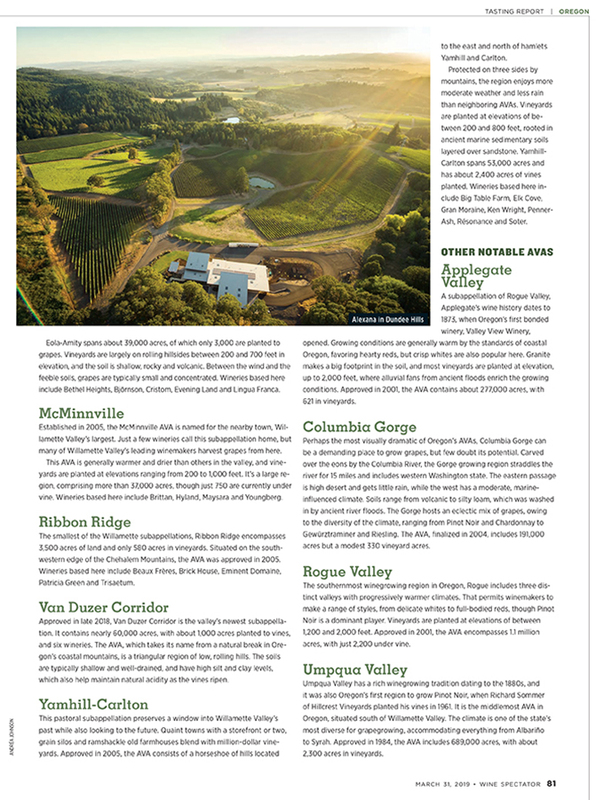 Wine Spectator 2019 Feature opening spread, aerial over Colene Clemens estate vineyard. 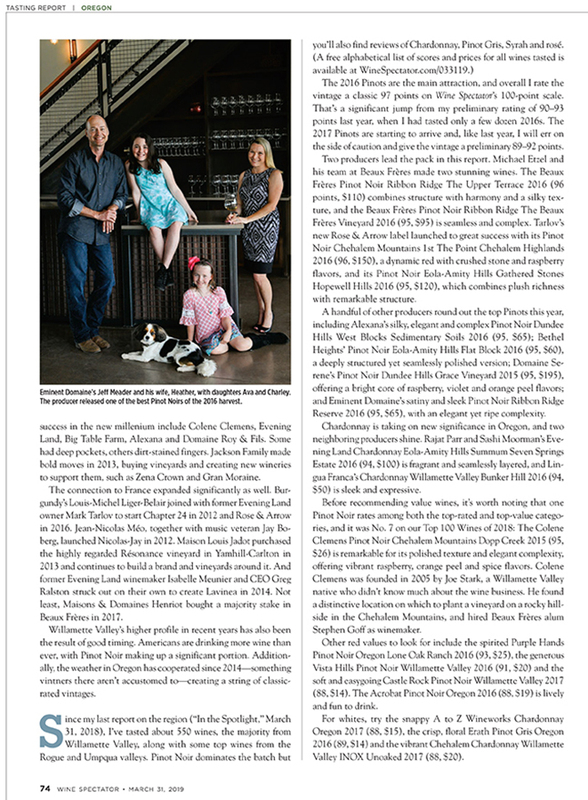 Eminent Domaine’s Jeff Meader and his wife, Heather, with daughters Ava and Charley. 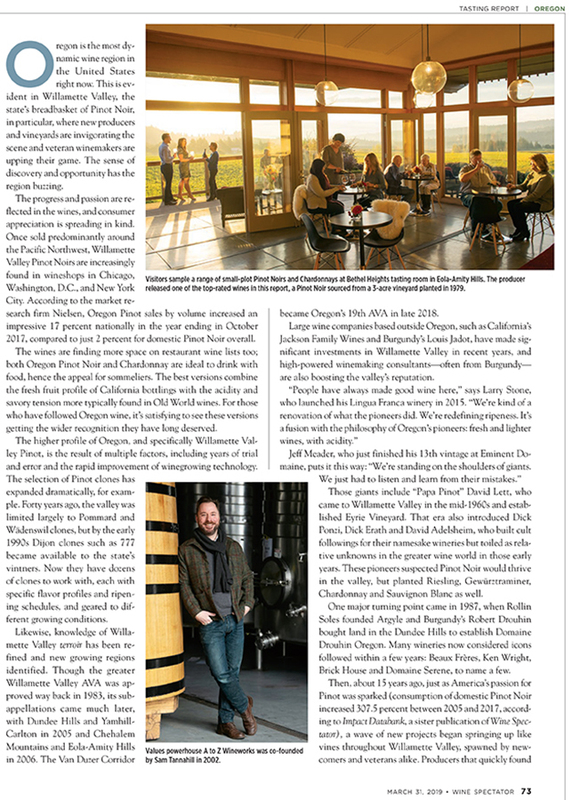 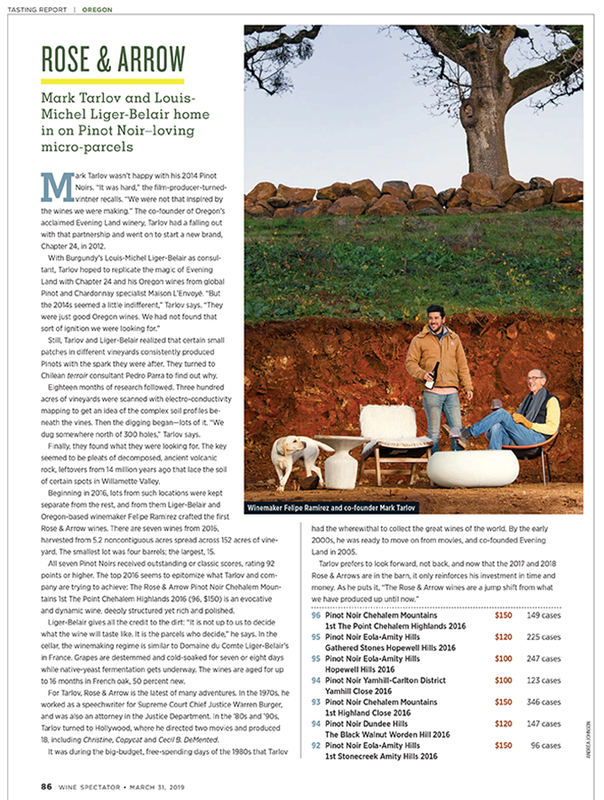 We couldn’t agree more, thank you for the excellent overview Wine Spectator!